I am absolutely delighted with your service. It is really refreshing to work with a financial advisor who is truly interested in their client's need, circumstances and preferences. What really impressed me was the way you took the time to get a feeling for where i was at, your depth of knowledge, lateral thinking and your positive approach. Your professional, ethical and caring demeanor elicits my trust and respect and i gladly recommend your services whenever possible. I could not ask for more from a financial advisor. I wish i had met you many years ago. Your ability to take complicated subjects and express them in plain simple language is refreshing , helpful and is a rare skill. I am thankful to you for providing excellent advisory services. Being a client of SFS, i don't need to worry about what to and what not to do with my portfolio. I have been in the Stock Market since 2004 but never had an equity portfolio advisor like you. All through the years what i was really searching was for a person who can guide me in commodities trading in addition to equity investments. Now i am 100% sure that i have found one & that is you. 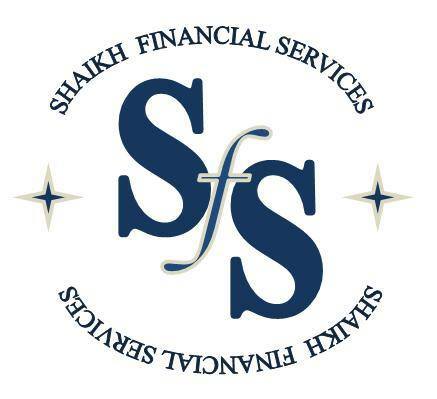 “I very much appreciate all SFS has done for me over the past five years. Their services really impressed me, as has their professionalism in dealing. SFS is always willing to take time to explain things until they are absolutely sure you understand. I have been totally confident in their advice and timing. The efficiency with which any change is implemented is very pleasing. I value enormously the continuity of dealing with such trustworthy, efficient and professional people. “Guys, i have lost a lot of money with the brokers who never take care of our investments. They will keep on telling you to trade in whatever. Their aim is to peal of your skin in order to generate brokerage commissions. I got rid of the brokers, became a client of SFS and now i am watching my portfolio going green and green. I have no hesitation in recommending your services to friends and associates.